Pakistan wants to improve ties with India and resolve all outstanding issues including Kashmir through talks, and is not shy of engaging with New Delhi despite the current impasse in relations, Pakistan Foreign Minister Shah Mehmood Qureshi said here. "But it takes two to tango. You cannot clap with just one hand. We have a positive stance and will remain hopeful," said Qureshi, who was sworn-in as Pakistan's Foreign Minister on Monday. He also said the "current position of the ties between Pakistan and India was not a secret as peace talks are suspended, but we have to see how we can move forward". Ties between India and Pakistan nose-dived in recent years with no bilateral talks taking place, following a spate of terror attacks on Indian military bases by Pakistan-based terror groups since January 2016. India has made it clear that it will not hold dialogue with Islamabad as terrorism and talks cannot go hand-in-hand. "Pakistan wants to improve ties with India and resolve all outstanding issues, including Kashmir through talks. 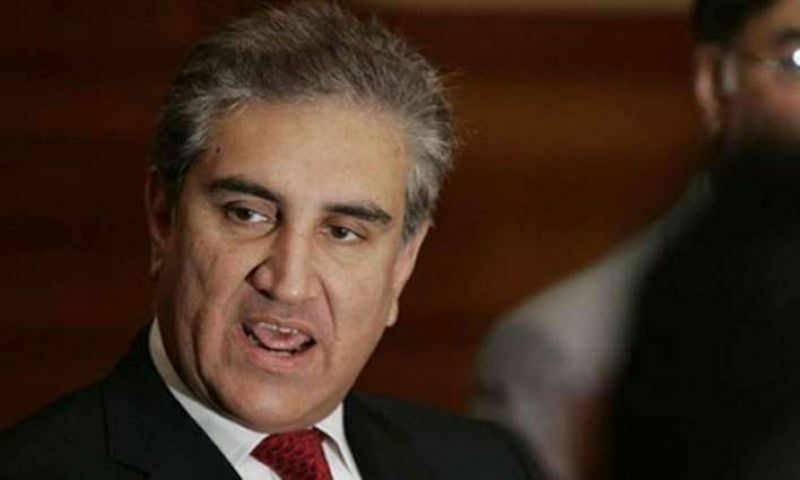 The government is not shy of engaging with India despite the current impasse in the talks," Qureshi told reporters after Pakistan's new Prime Minister Imran Khan visited the Foreign Ministry and was briefed on the country's foreign policy. 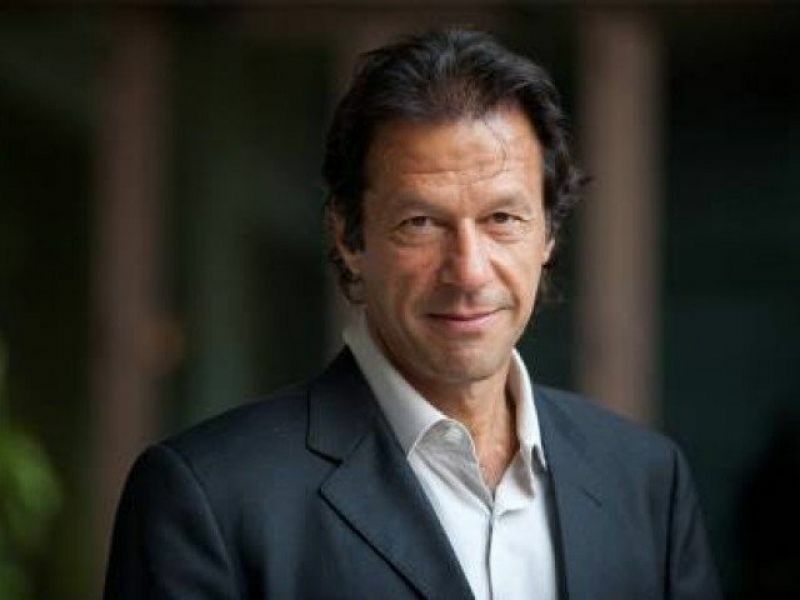 He also mentioned Khan's July 26 victory speech, in which the former cricketer-turned-politician had said that his government would like leaders of the India and Pakistan to resolve all disputes, including the "core issue" of Kashmir, through talks. Khan had said that if they (India) takes one step towards us, Pakistan will take two steps. Qureshi also denied having said that Pakistan would win the Kulbhushan Jadhav's case in the International Court of Justice (ICJ). Jadhav, 47, was sentenced to death by a Pakistani military court on spying charges in April 2017. India moved the ICJ in May the same year against the verdict. The world court has put a stay on Jadhav's execution on India's appeal pending the final verdict by it. Both India and Pakistan have already submitted their detailed pleas and responses in the world court. Qureshi, while addressing media in his home city of Multan, had said that Pakistan has "solid evidence" against Jadhav and was hopeful of winning the case against him at the ICJ. "How I can say that we will win when the matter is sub-judice. I only said that we will put forward Pakistan's point of view effectively," he said. Talking about his previous press conference, Qureshi said he had asked a question to his Indian counterpart "whether Pakistan and India have any other option other than holding talks to resolve the issues". He said that in his "opinion there is no other option, (but resuming talks)". "I am not talking about a revolution in our relation but just suggesting that we should hold talks and don't think if we would make progress or not," he said, adding that an "enabling environment" should be created. To a question about Kashmir issue, he said that there was national consensus and the government and the Opposition are on the same page.